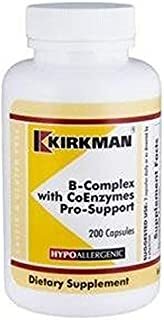 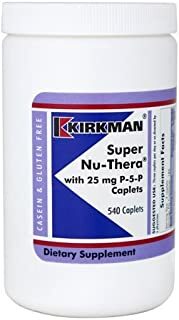 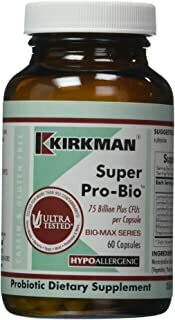 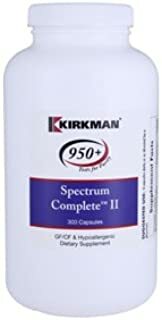 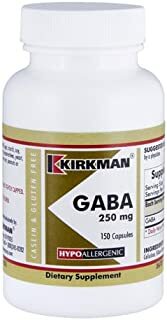 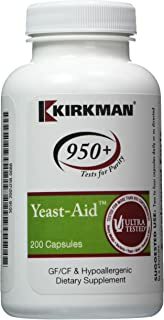 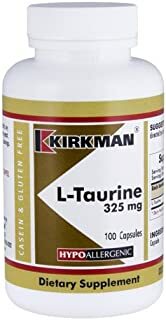 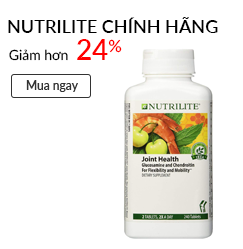 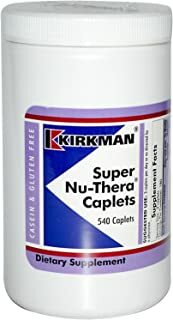 Kirkman Super Nu-Thera with 25 mg P-5-P Caplets || 540 Caplets || Provides high vitamin B-6/magnesium and vitamins. 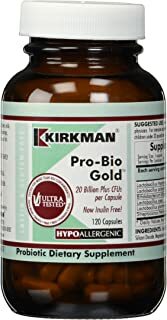 || Gluten Free || Casein Free || Free of common allergens. 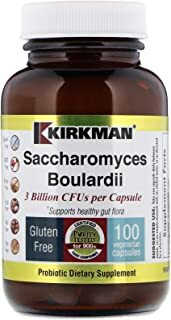 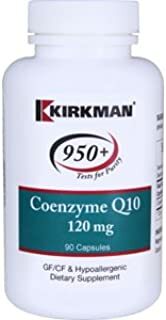 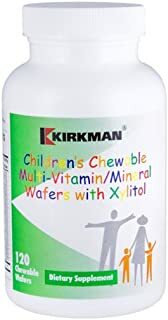 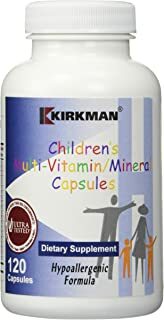 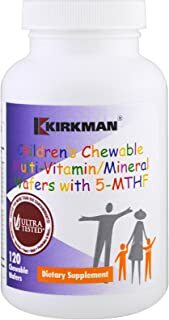 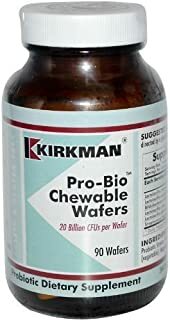 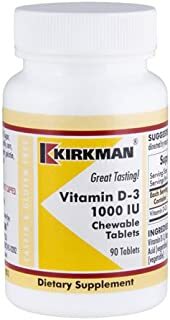 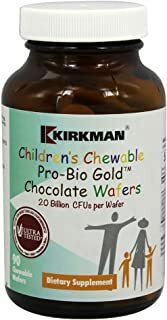 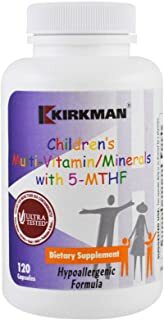 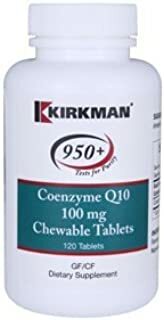 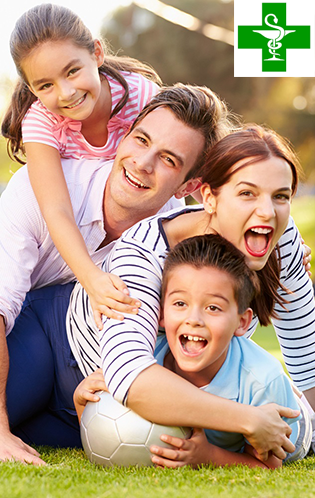 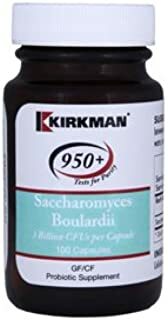 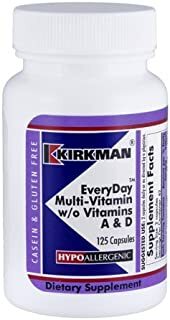 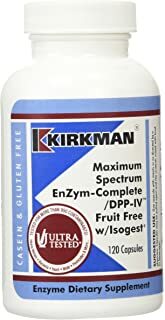 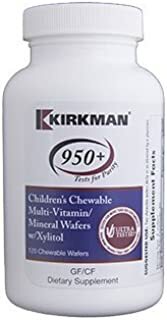 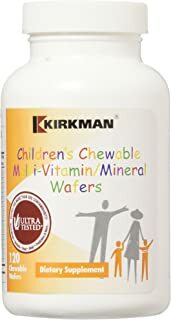 Kirkman Children’s Chewable Multi-Vitamin/Mineral Wafer with 5-MTHF || 120 chewable wafers || Provides Broad Spectrum, Vitamin/Mineral Supplementation. 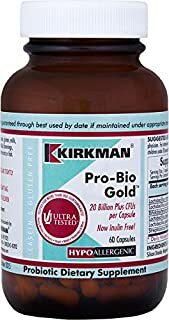 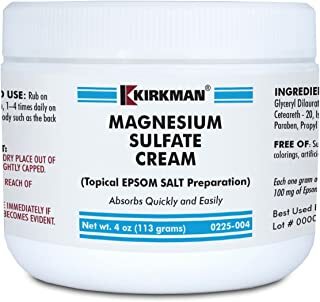 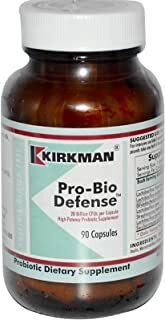 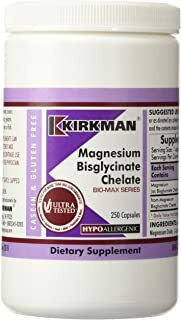 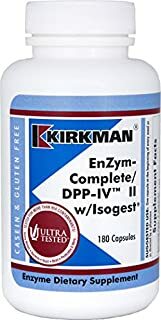 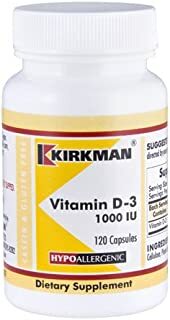 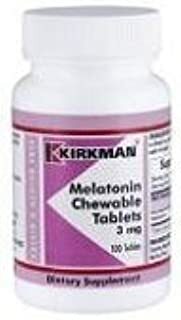 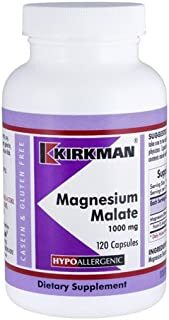 Kirkman Magnesium Malate 1000mg || 120 vegetarian capsules || Promotes relaxation and restful sleep. 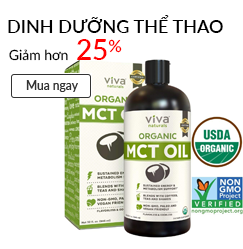 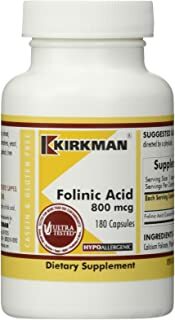 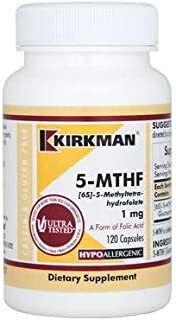 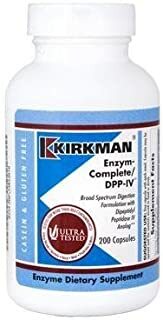 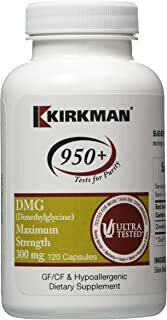 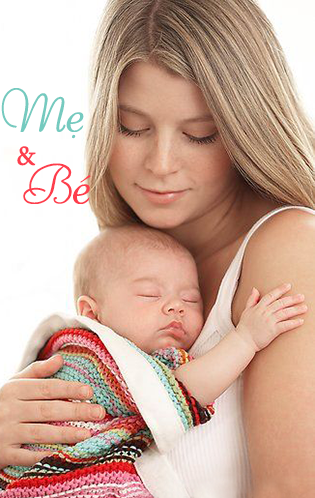 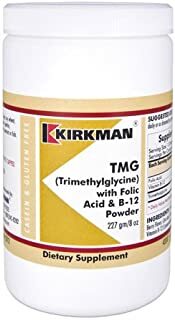 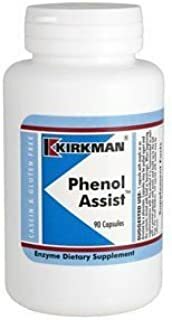 Kirkman TMG (Trimethylglycine) with Folic Acid and B-12 Powder - New, Improved Formula! 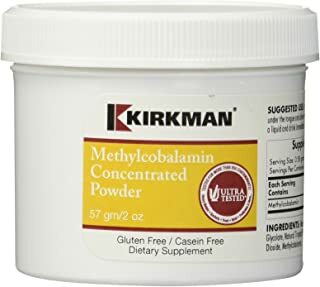 || 227 gm/8 oz powder || Tested for more than 950 environmental contaminants.